We’re awarding a Grand Prize of US$2,500 to the Adventure Junky at the top of our Leaderboard at 11:59pm on December 31st, 2016 AEDT – Earth's Adventure Junky of the Year 2016! Find out how to play the game and read our Game FAQ's. You can also view our competition Terms and Conditions. Each week, starting October 23, for the rest of 2016, we’re awarding a prize for the best adventure added by our community – up to the value of US$250. Find out how to Add your adventures to the Adventure Junky App. You can also read our ADD FAQ's. 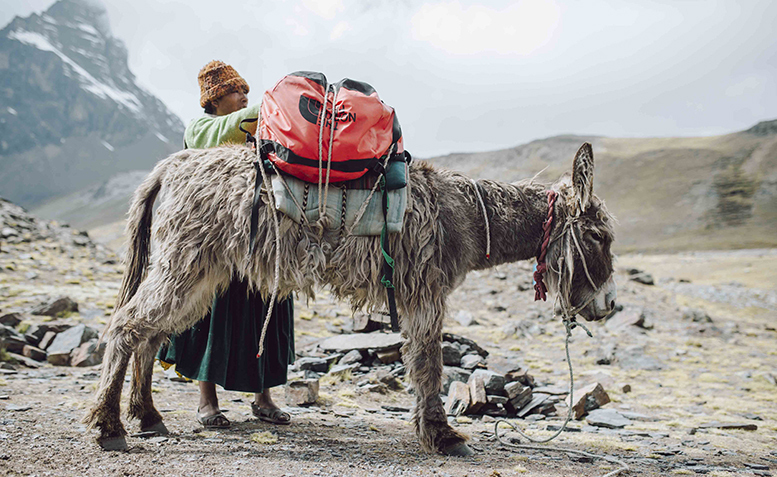 Patagonia is an outdoor clothing and equipment company with an unusual mission: “Build the best product, cause no unnecessary harm, and use business to inspire and implement solutions to the environmental crisis.” That's why for this week's best added adventure were giving away a Patagonia gift pack valued at US$250. "Our passion is beyond setting records and achieving fame. For us, it's all about changing lives, not just our lives, but also, the lives of those people who inspire us to aim for extraordinary dreams." 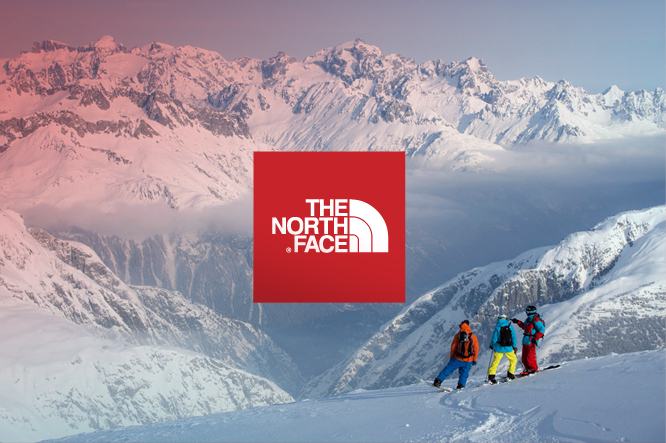 That's why for this week's best added adventure were giving away a The North Face gift pack valued at US$250. Poler Outdoor Stuff is a brand created to bridge the gap between action sports and traditional outdoor activities, recognising that a modern active outdoor lifestyle encompasses them both. We make stuff for the roamers and seekers, gear that is both fun and functional and suited for everyday use in the city as well as your next trip into the wild. This week we have a 'surprise pack' of Poler Stuff goodies valued at US$250 as the prize for this week's best added adventure. Find out how you can add your adventures and win this very cool prize. The North Face is an outdoor clothing and equipment company with a bold vision: "Our passion is beyond setting records and achieving fame. For us, it's all about changing lives, not just our lives, but also, the lives of those people who inspire us to aim for extraordinary dreams." That's why this US$250 gift voucher is the prize for this week's best added adventure. Find out how you can add your adventures and win this very cool prize. Patagonia is an outdoor clothing and equipment company with an unusual mission: “Build the best product, cause no unnecessary harm, and use business to inspire and implement solutions to the environmental crisis.” That's why this US$250 gift voucher is the prize for this week's best added adventure. Find out how you can add your adventures and win this very cool prize.